Refusing to get rid of your windows when they obviously need replacement can actually do your home more harm than good. If your windows are showing signs of old age and wear and tear, therefore, you should act immediately. 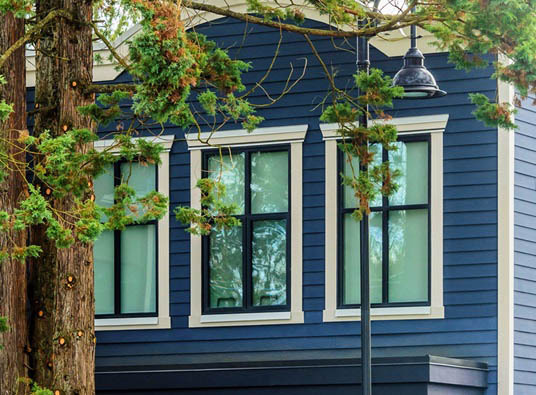 Here are the common reasons you should replace old windows in your property. By asking Kroll Construction, one of the many trusted window companies in Michigan, to replace your old windows, you can save up to 25% on your energy costs. This is because modern windows are more energy-efficient than their older counterparts. Thanks to new glass and coatings technology, windows today are much better at keeping indoor temperatures at constant levels and preventing harmful UV rays from entering your home. Window replacement project is considered one of the most important home improvement projects today because it can significantly increase the value of your property and give you great return on investment. If you have plans to sell your home in the future, replacing old windows is something you must consider as it helps make your property more attractive and sellable. Replacement windows in Michigan can make your home a more comfortable place to live in. They reduce draft as well as prevent cool air and hot air from entering your home in winter and summer, respectively. New windows can also effectively block loud noises coming from outside your home. New windows are much easier to maintain than old ones. Some of them even require little to no maintenance at all. If you don’t want to spend an entire day cleaning and maintaining your old windows, you should get window replacement in Michigan. Need help replacing old windows in your home? Call Kroll Construction. We offer a wide variety of window products that can make your home more beautiful, valuable, and energy-efficient. Call us at (888) 338-6340 to get a free estimate.